As we’ve all been expecting over the past year, Google is killing off its Allo cross-platform messaging service. The app – which first arrived in September 2016 with a bunch of clever features like one-tap smart replies, Google Assistant support, and the ability to share web search results in conversations – will be shut down next March. 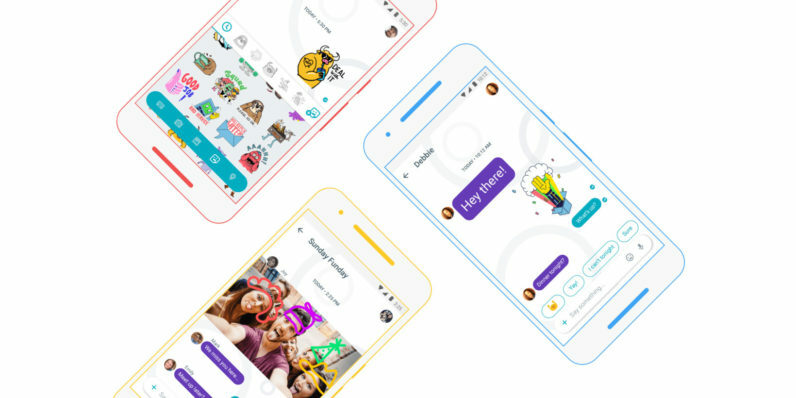 Google paused development on Allo eight months ago, noting that it hadn’t gained the sort of traction the company was hoping for. After ending its life entirely, the company will focus its energy on building Messages, the RCS-capable app that adds modern functionality to SMS on Android – kinda like Apple’s iMessage. Google is notorious for shutting down communication apps: over the years, numerous services like Buzz, Wave, and Google+ have met their end at Mountain View. It’ll keep its Duo video calling service around for the foreseeable future, though. It’s hard to pinpoint the main reason for Allo’s failure. While the app itself wasn’t terrible and actually introduced some interesting features, it was had other shortcomings. It was late to the messaging service party, handled SMS clumsily, and didn’t solve any problems that others weren’t already. It also didn’t integrate into Android or any of Google’s popular services, so there was never a real need or advantage to using Allo over other apps. If you’re one of the few people who actually used Allo, you have until March 2019 to export your data before the app is sunsetted.